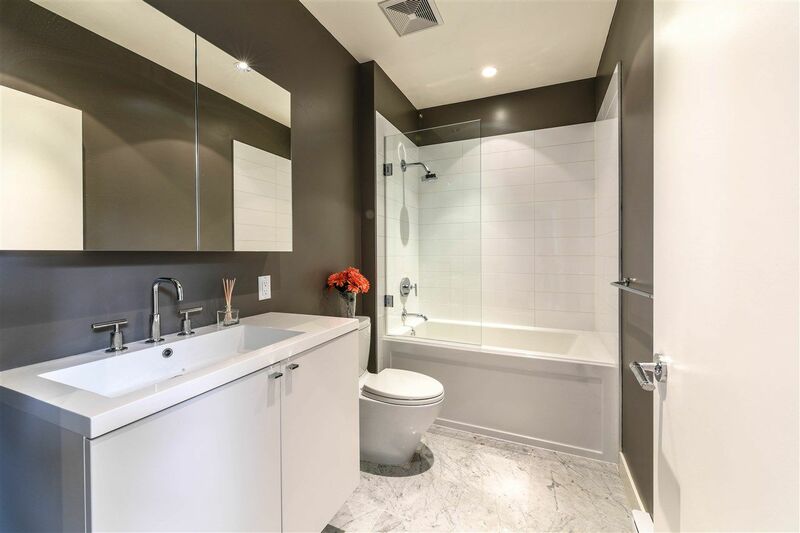 Don't miss this beautiful penthouse suite with 10' ceilings at upscale Iron & Whyte by Mosaic. 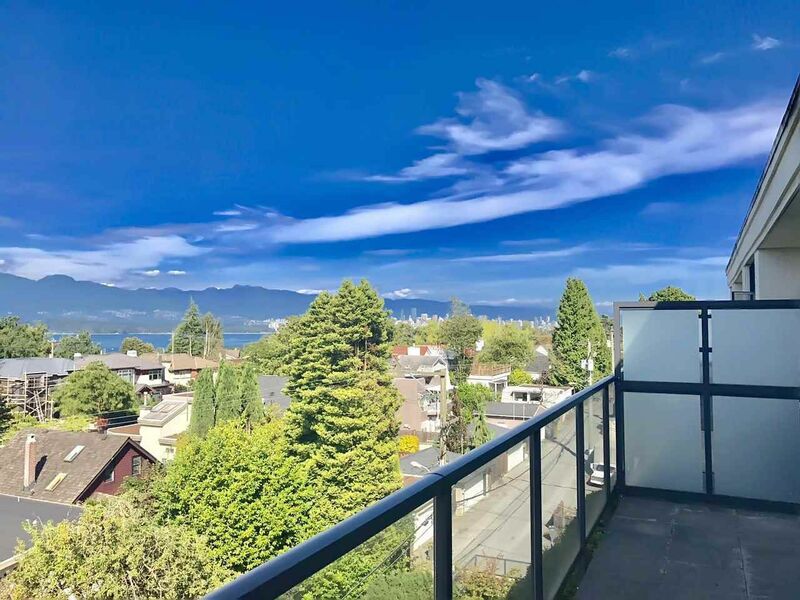 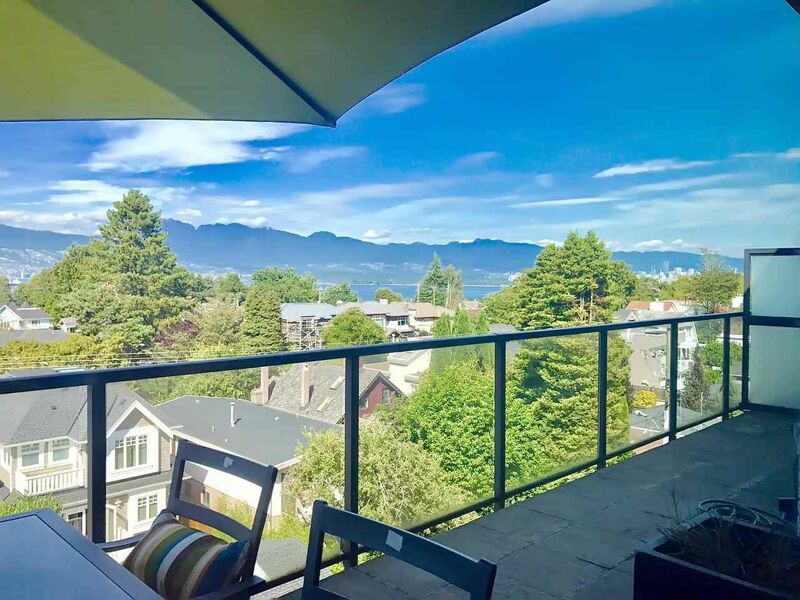 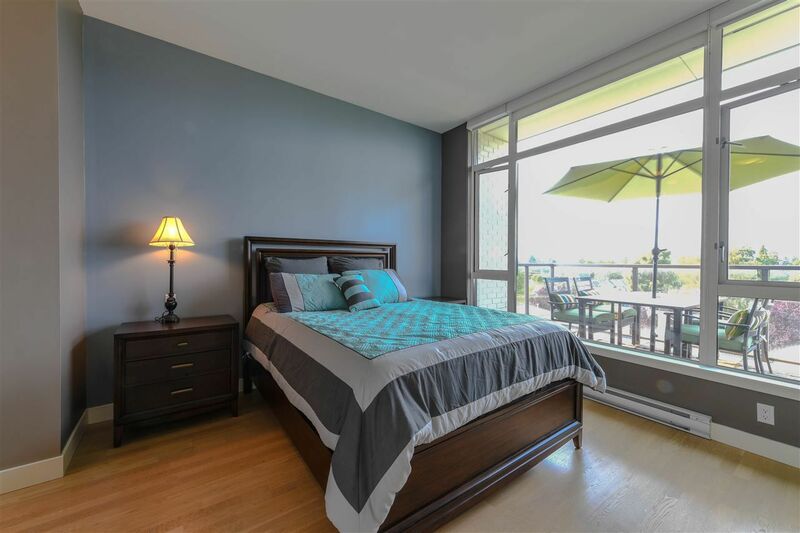 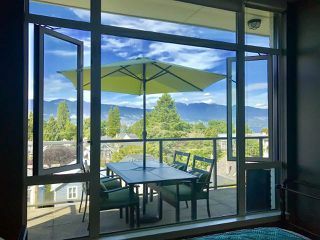 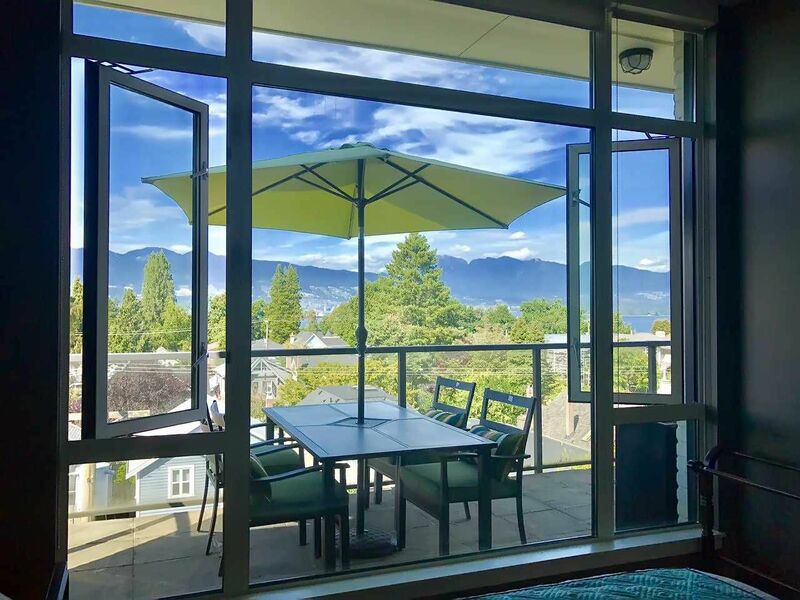 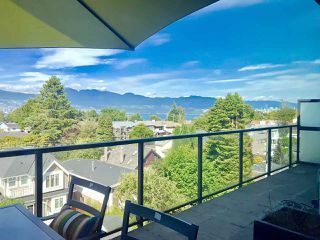 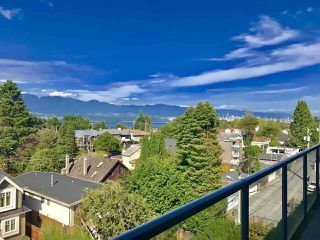 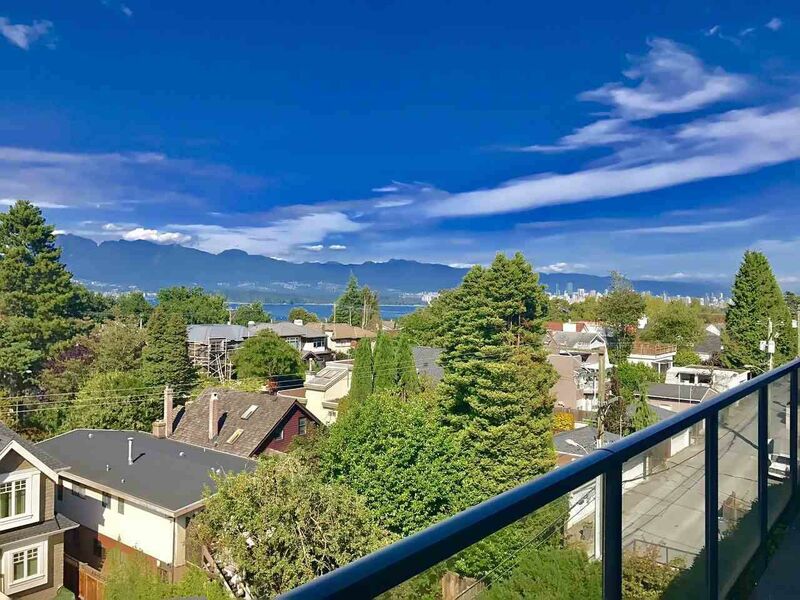 North facing unit with approximately 200 square foot balcony to enjoy the outstanding views of Burrard Inlet, North Shore mountains & the city. 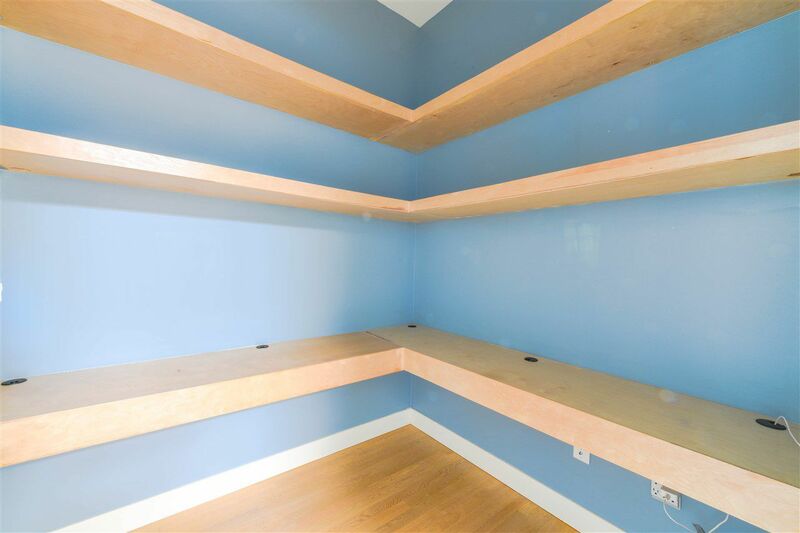 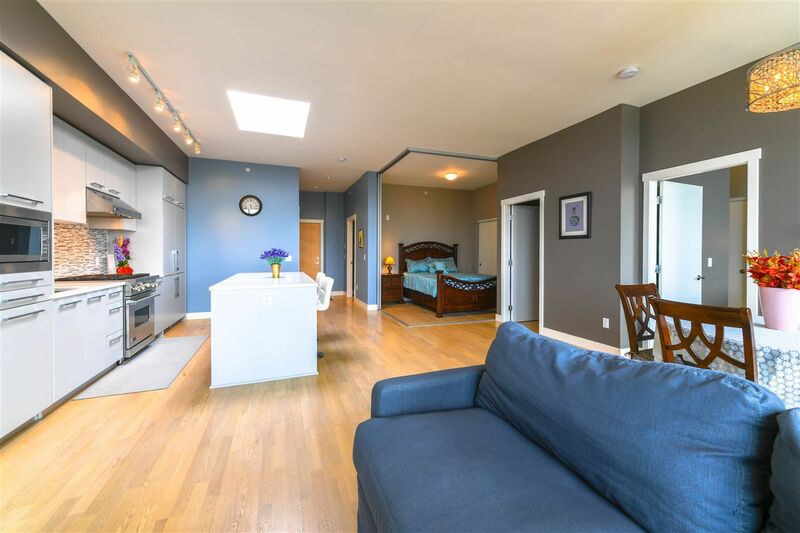 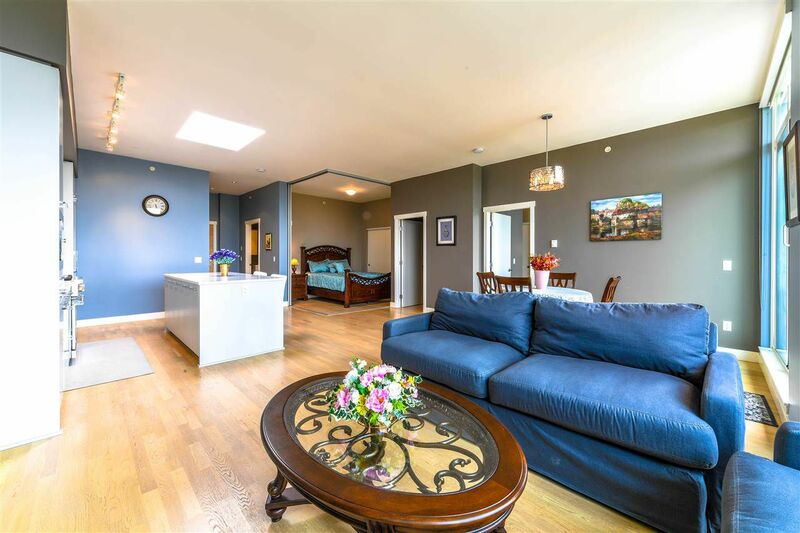 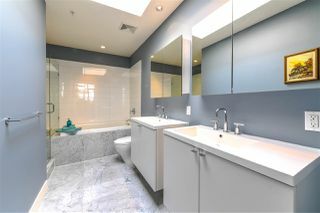 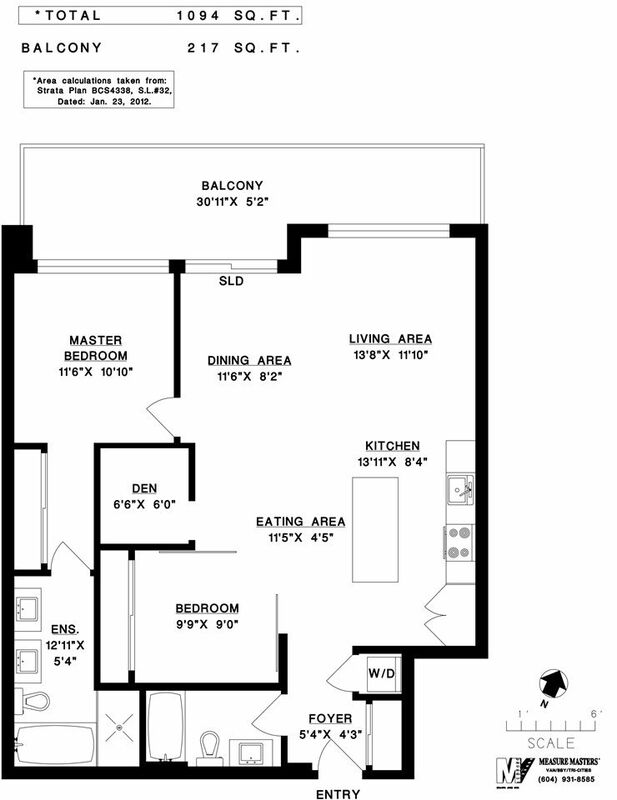 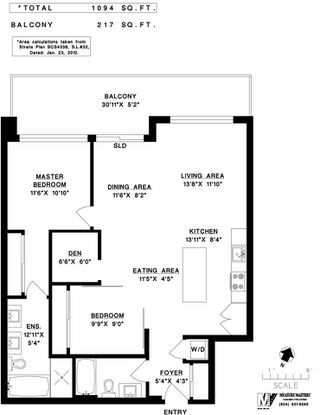 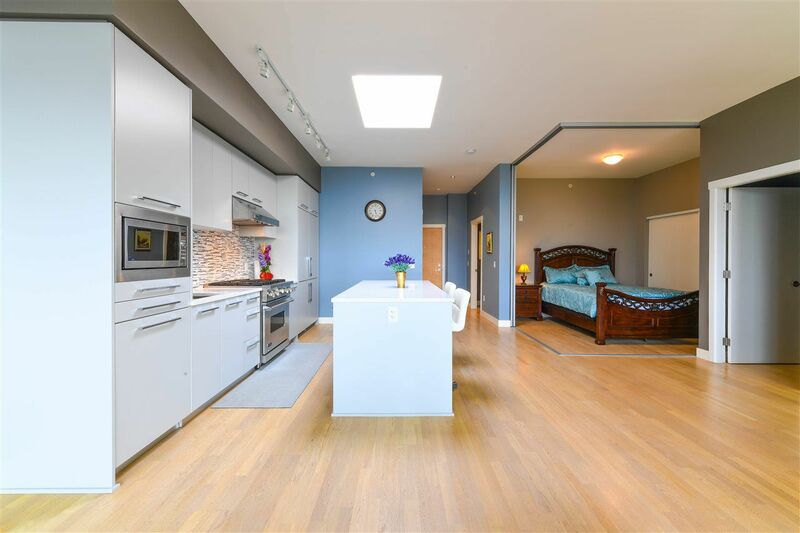 2 bedrooms, 2 baths & a flex space in 1,094 square feet. 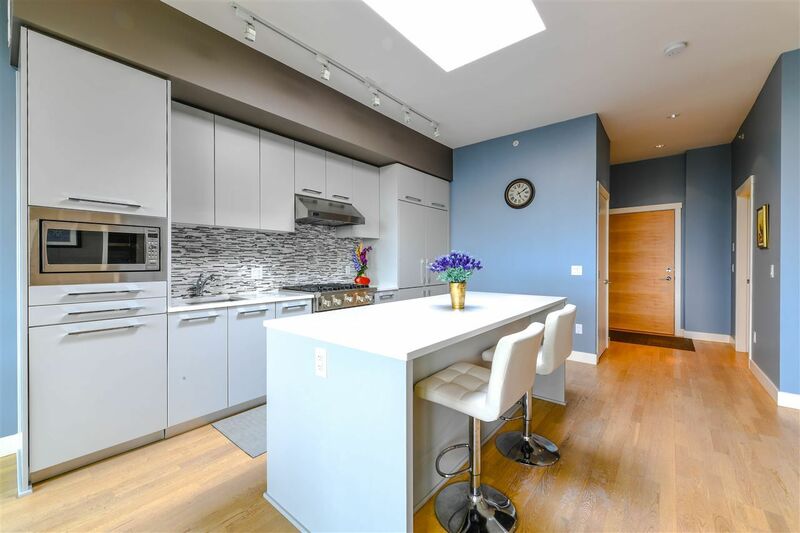 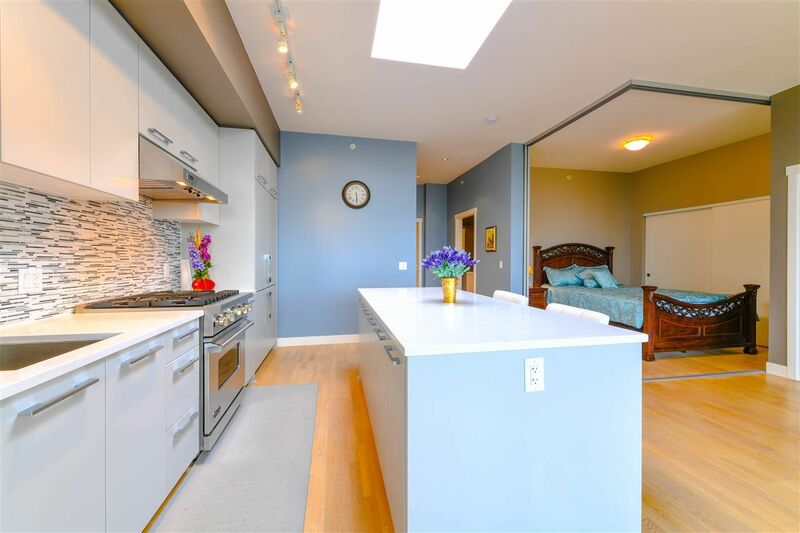 Open plan gourmet kitchen with large island, polished Hanstone countertops, Matte Lacquer cabinets & high-end appliances including stainless steep Blomberg fridge & dishwasher & Viking gas stove. 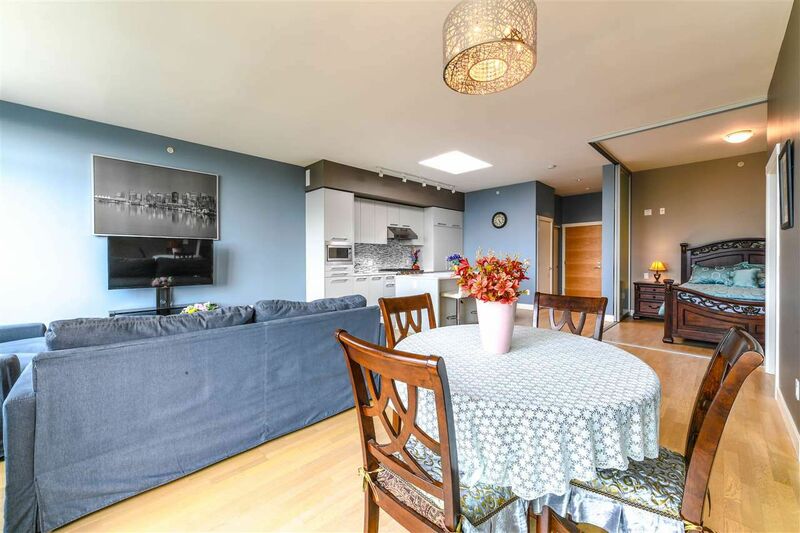 Brushed oak hardwood floors throughout. Also includes 2 side by side parking spots & 2 lockers. 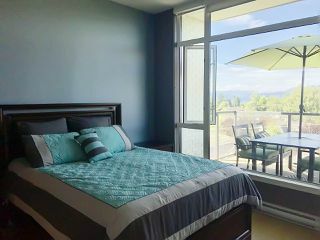 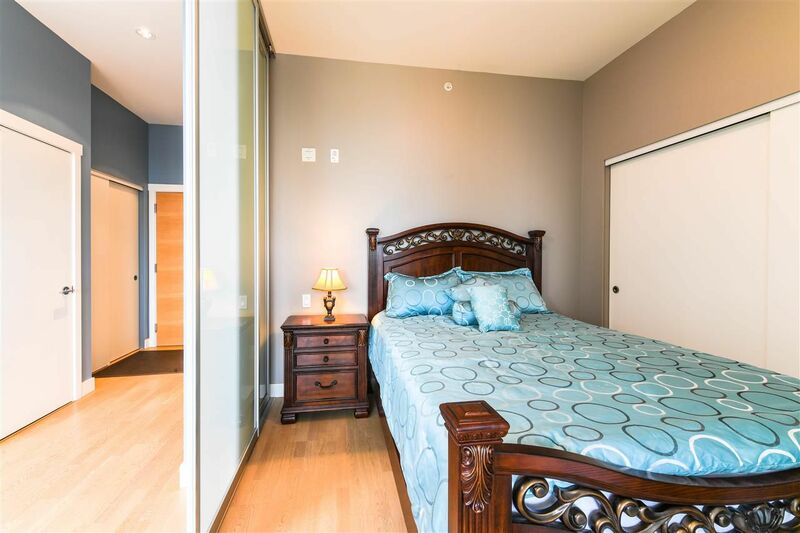 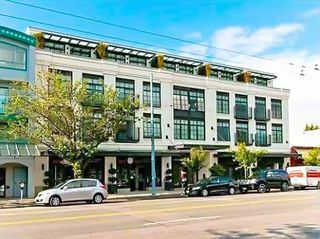 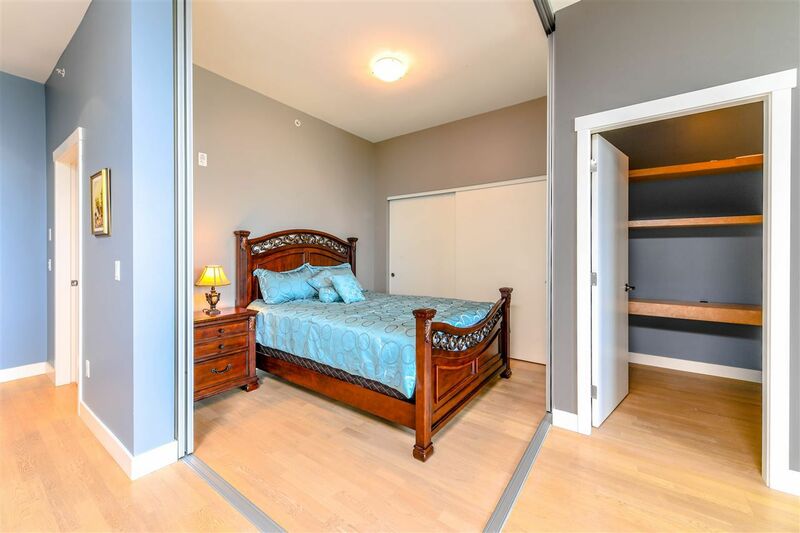 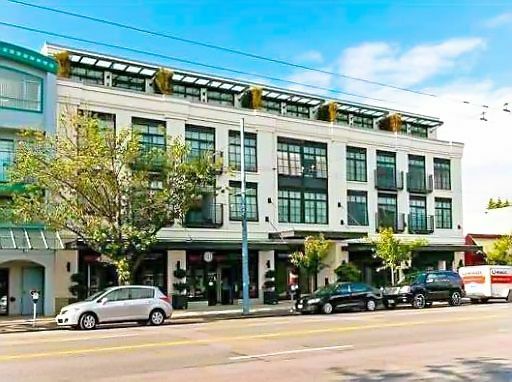 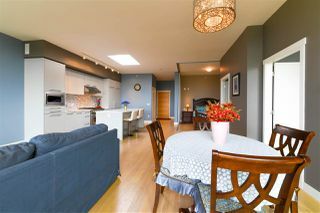 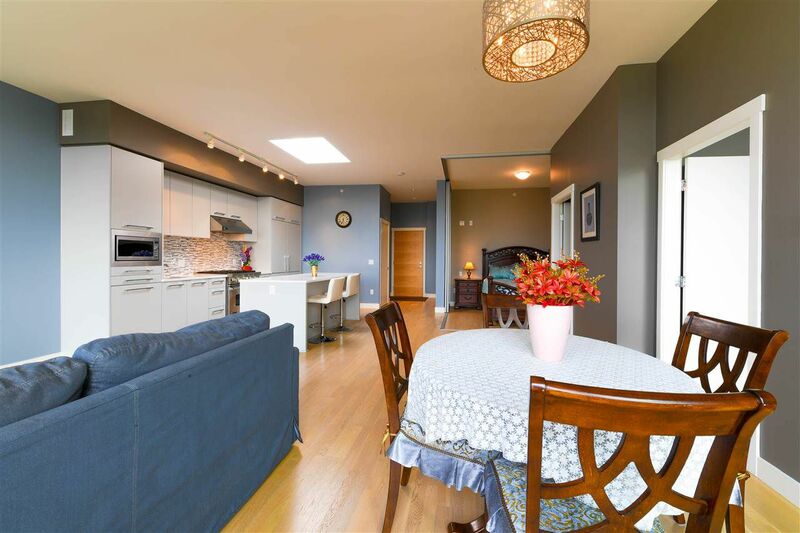 Close to UBC, Locarno Beach, Pacific Spirit Park, Point Grey shops & restaurants, coffee shops & public transportation.